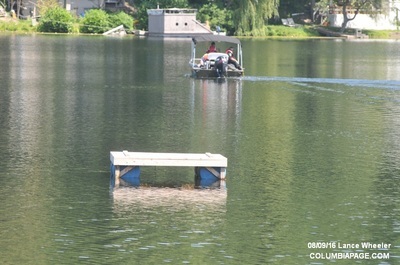 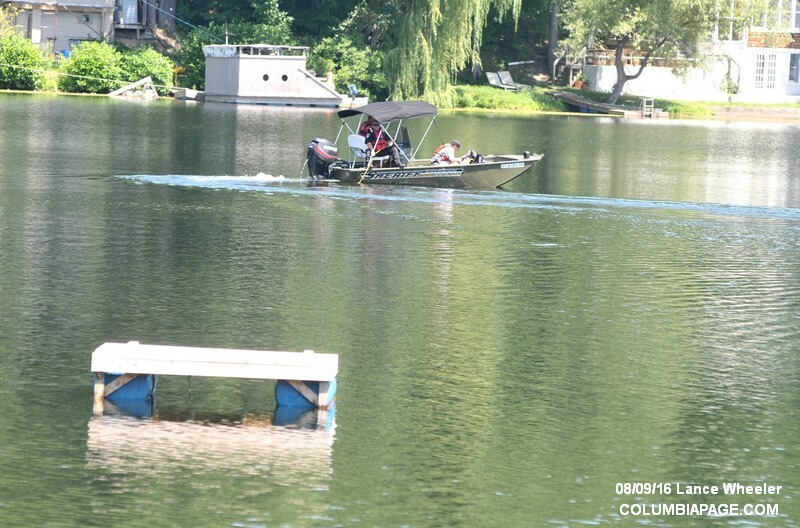 Columbia County 911 dispatched the Livingston Fire District and Northern Dutchess Paramedics at 9:42am for a report of a possible missing swimmer at Twin Lakes off Route 19 in the Town of Livingston. 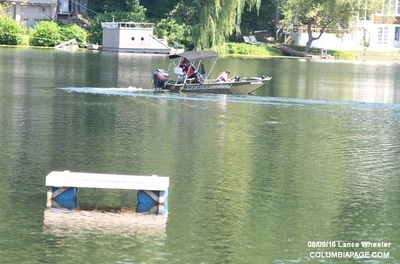 The call was at the northern of the twin lakes. Mutual aid agencies responding included Germantown Fire Department with their boat, Milian Fire Department and the Hudson Fire Department Dive Team. 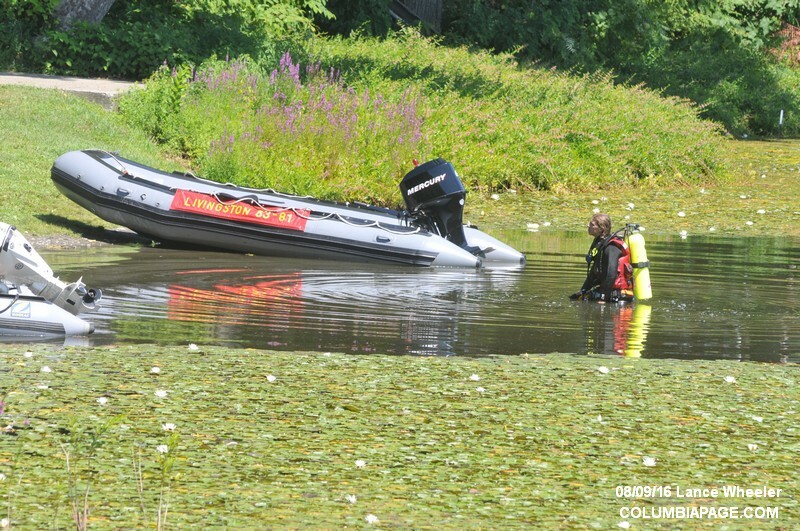 The Columbia County Sheriff's Department investigated and responded with their dive team. 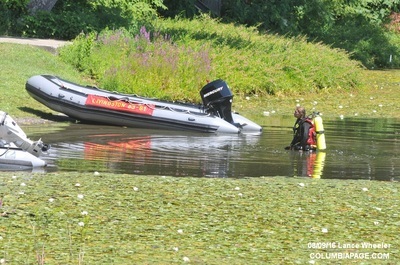 The New York State Police Dive Team also responded. 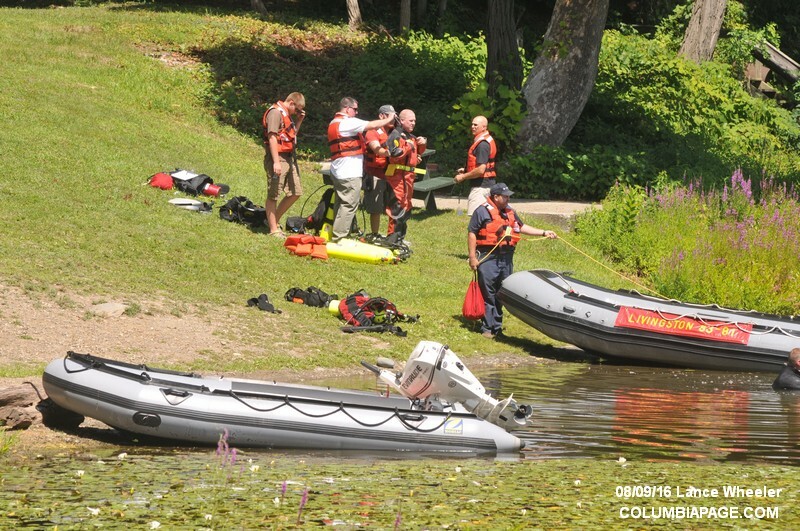 The Columbia County Fire Coordinators Office and Columbia County EMS Coordinators Office responded. 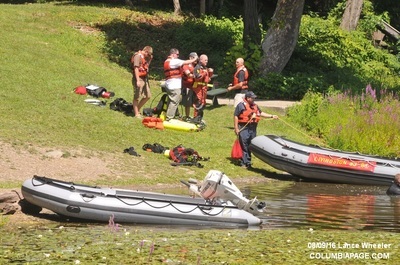 The Sheriff's Department reported that there was no evidence that anyone had drowned. 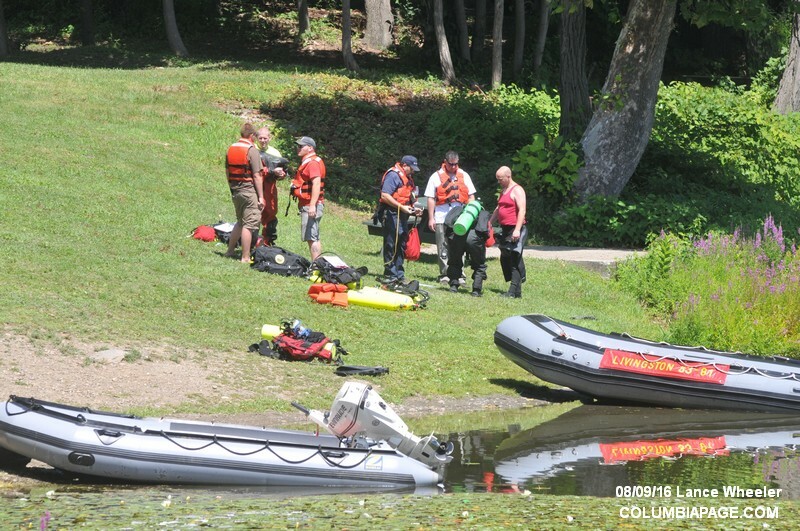 Fire Department units cleared the scene at 1:45pm.